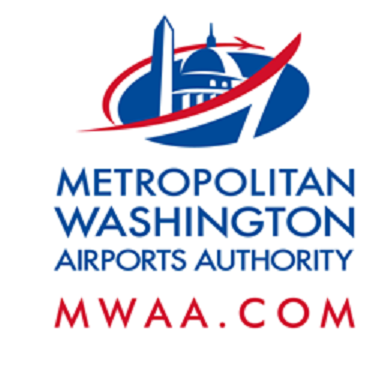 Starting on or about Monday, Feb. 6 and continuing until Feb. 24 from 7 a.m. to 3 p.m., Dulles Corridor Metrorail Project crews will construct sign foundations in two areas along the north side of the Hourly/Daily Terminal Parking Lot at Dulles International Airport. Left lane closures will occur on Saarinen Circle from 9 a.m. to 2 p.m., and traffic along the perimeter road in the terminal parking lot will occasionally be flagged for safety as needed around the work areas. See the diagram below for more detailed information.